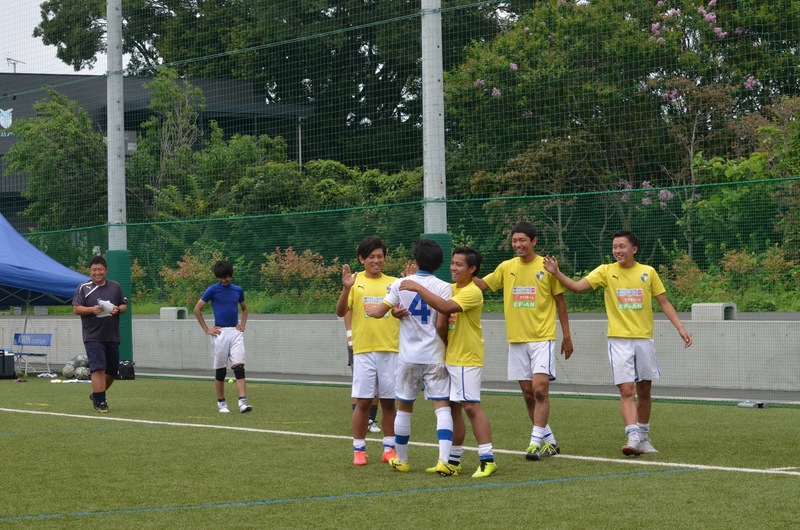 Esperanza won against the upper teams in the league and they are in a good mood. 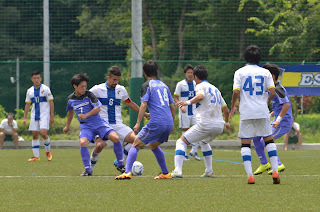 This times opponent was also a upper team in the league. 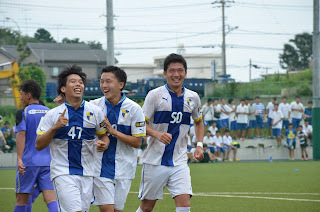 We want to win and keep up the good mood. 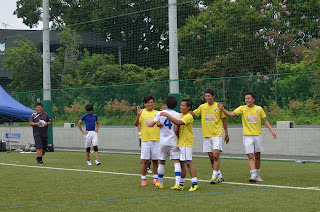 From the beginning to the end of the game, it was one sided. 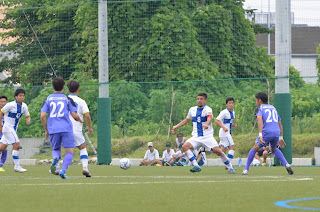 Esperanza had the game in their hands. It took them a while to score the first goal, but after their first goal, their attacking players were on fire! Esperanza won by scoring a lot a goals. 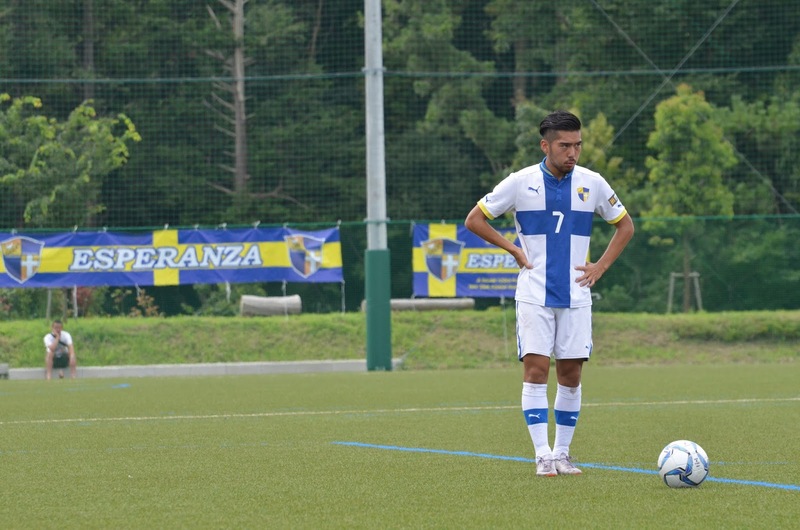 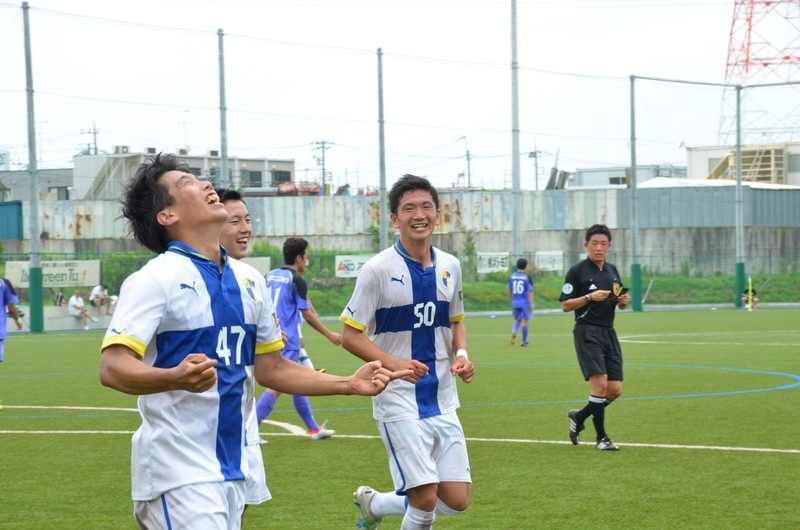 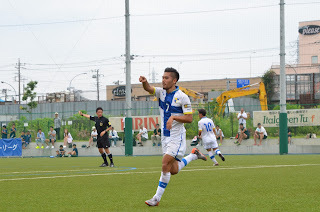 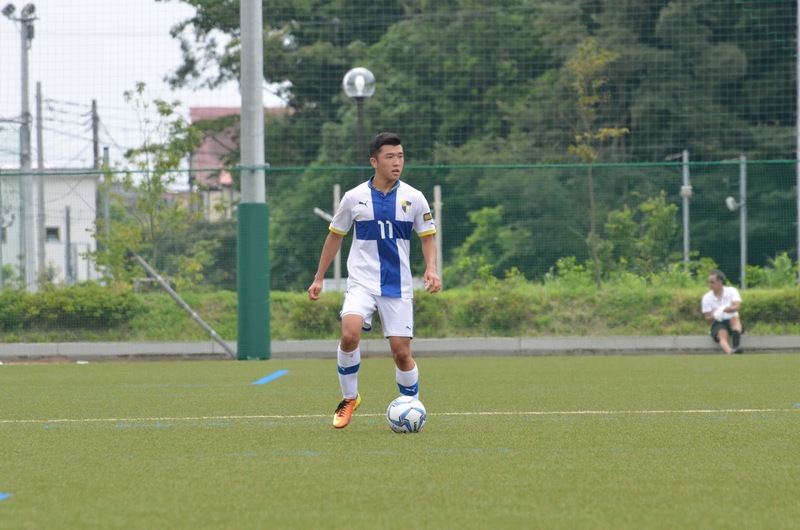 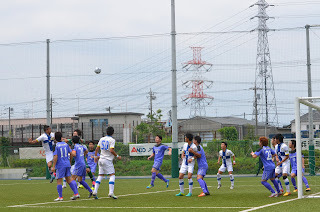 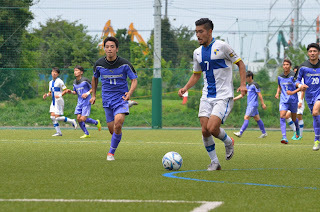 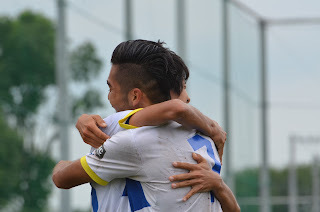 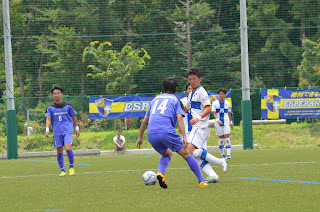 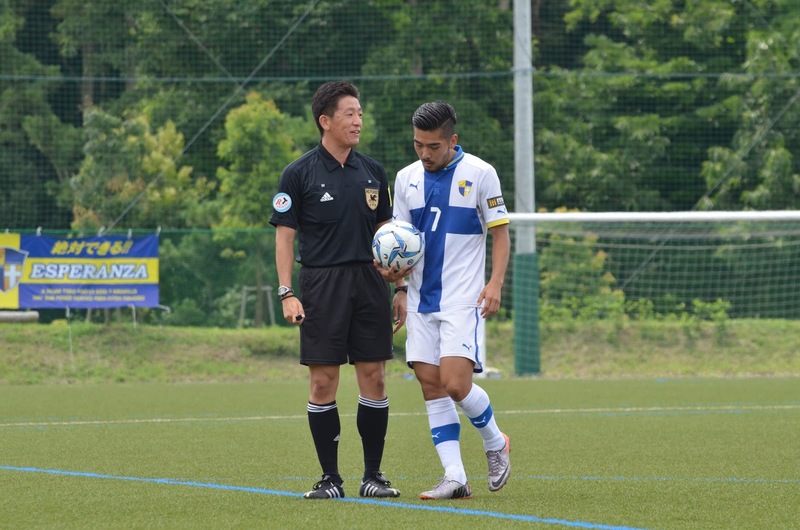 Esperanza’s first goal came In the 39th minute, Keiji Hatazawa crossed a soft and nice ball into the box and Tomoki Kitano was there at the perfect timing and head the ball into the net. 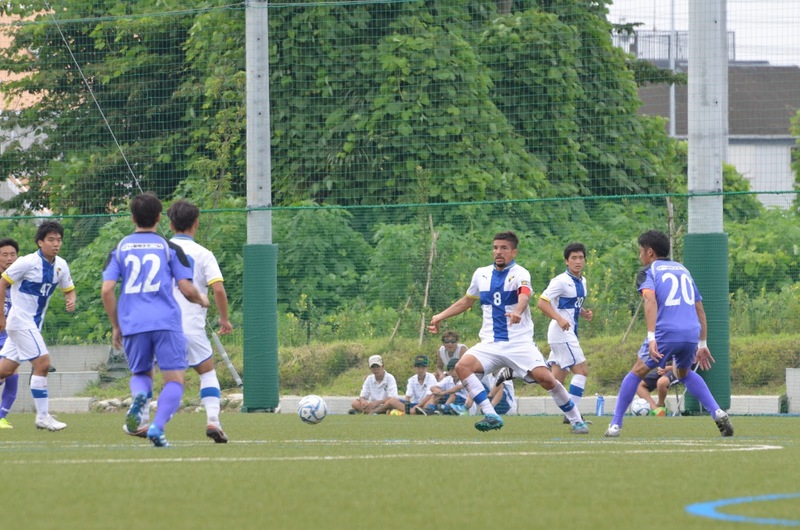 43rd minute, Agustin head the ball far back from the center line over the defender’s head. 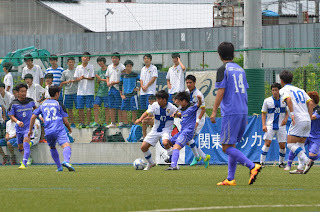 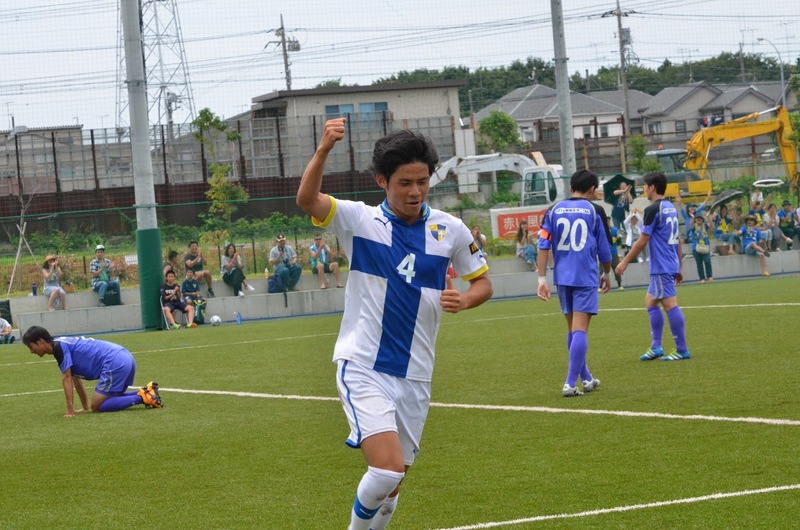 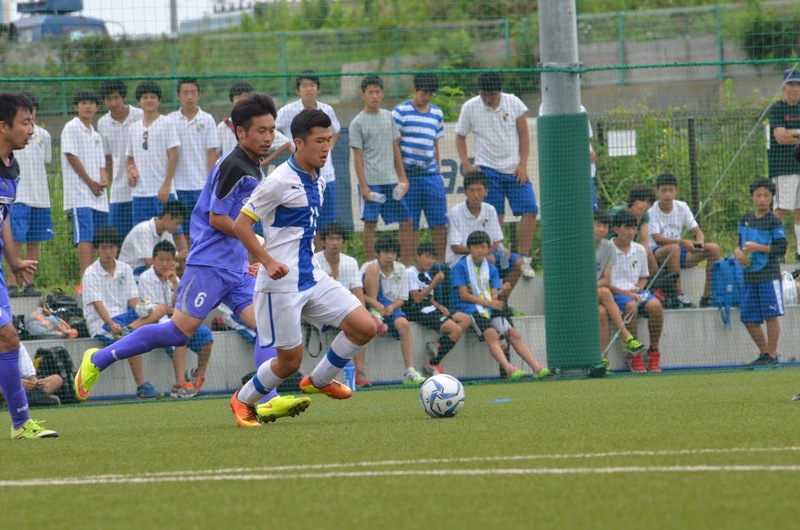 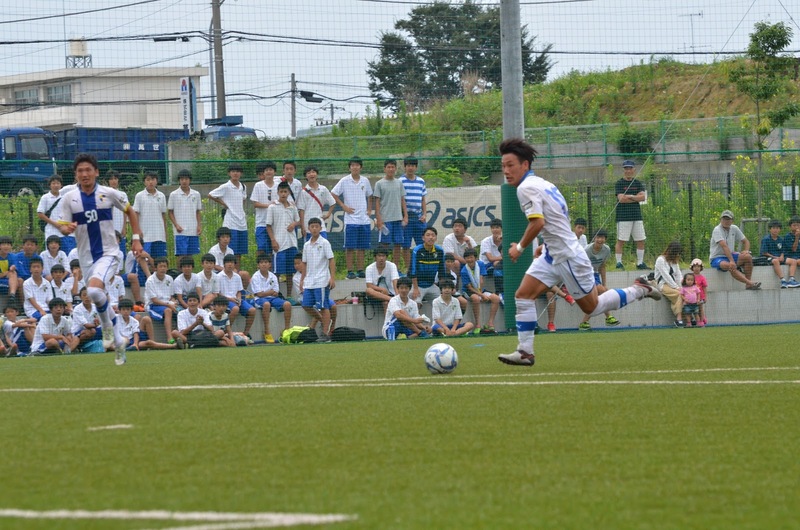 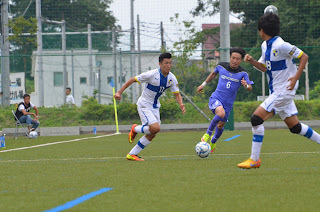 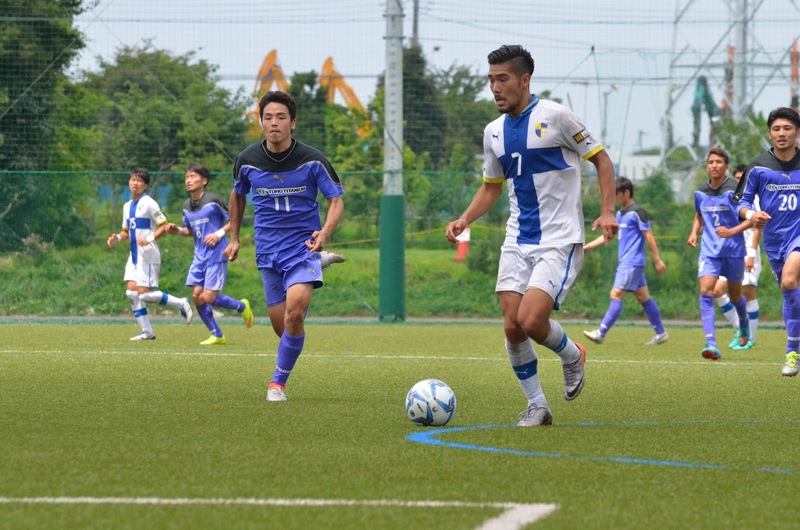 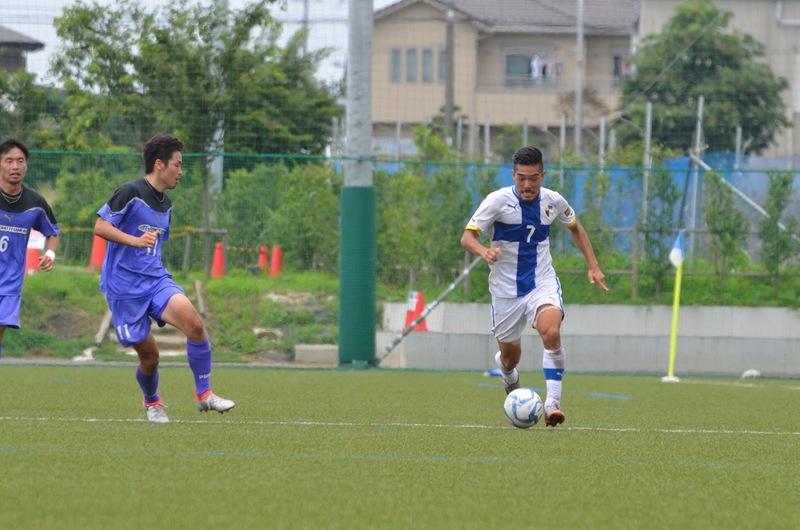 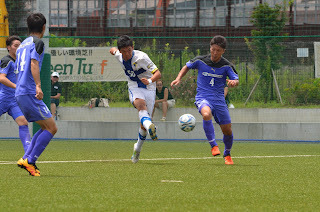 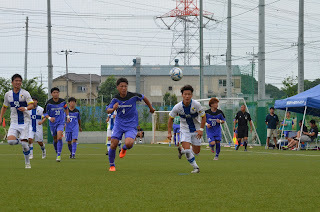 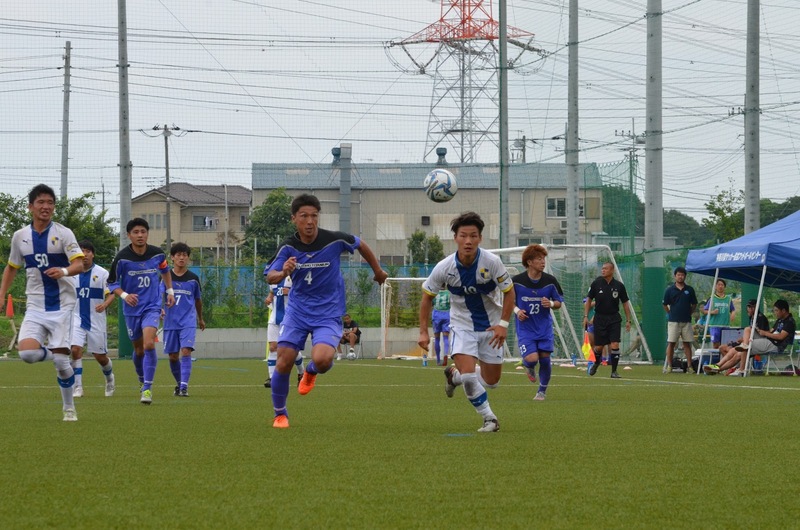 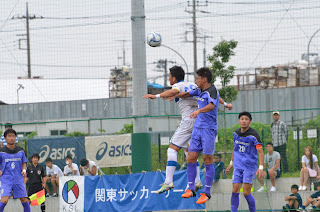 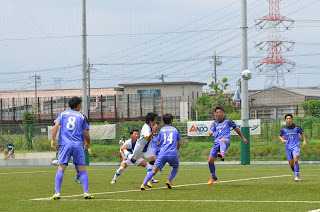 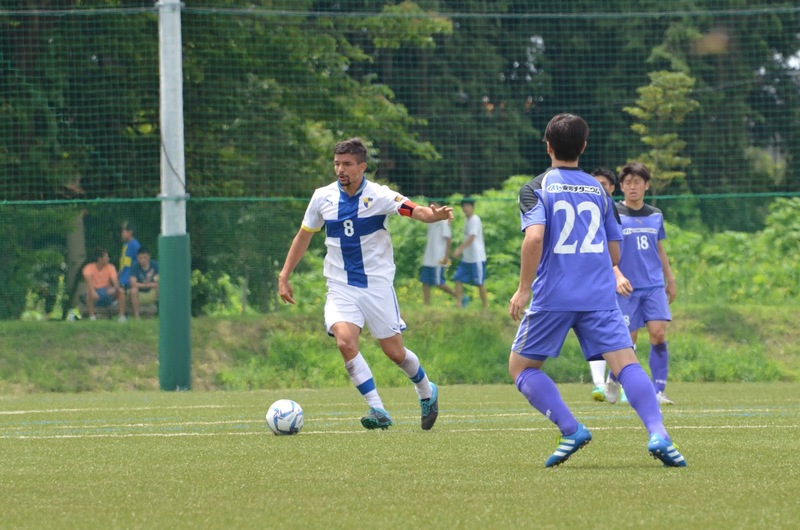 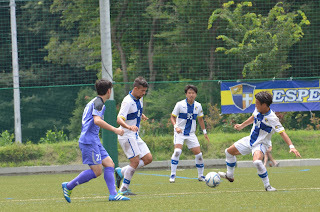 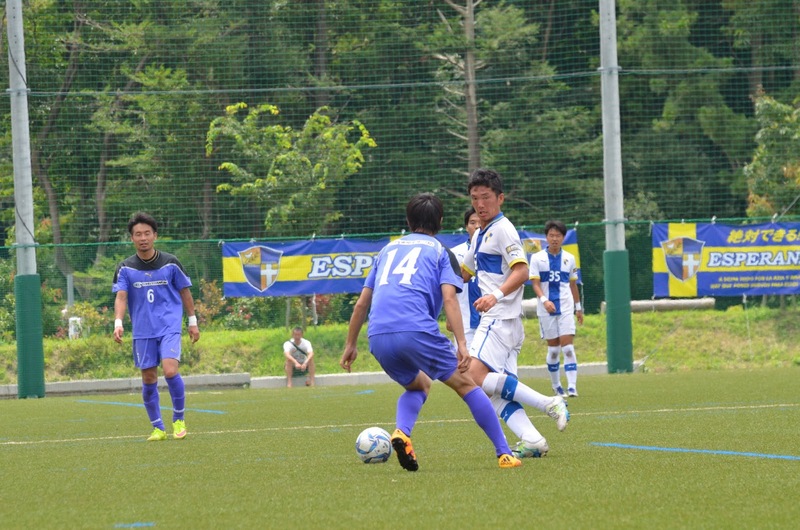 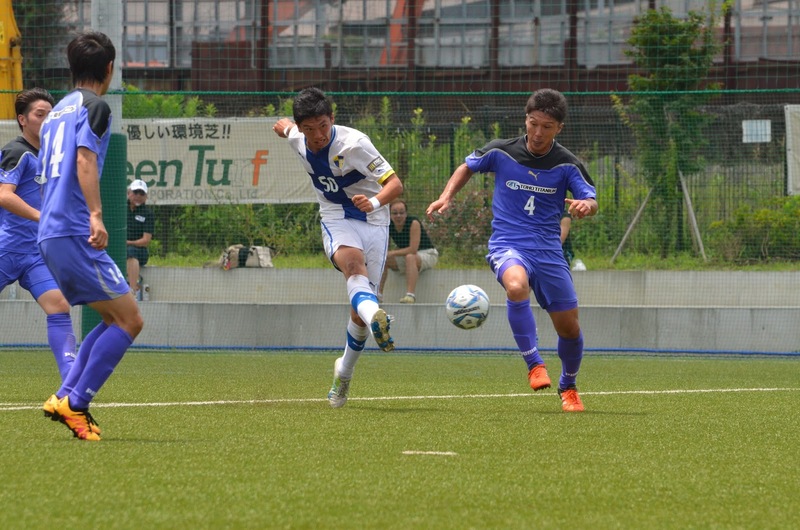 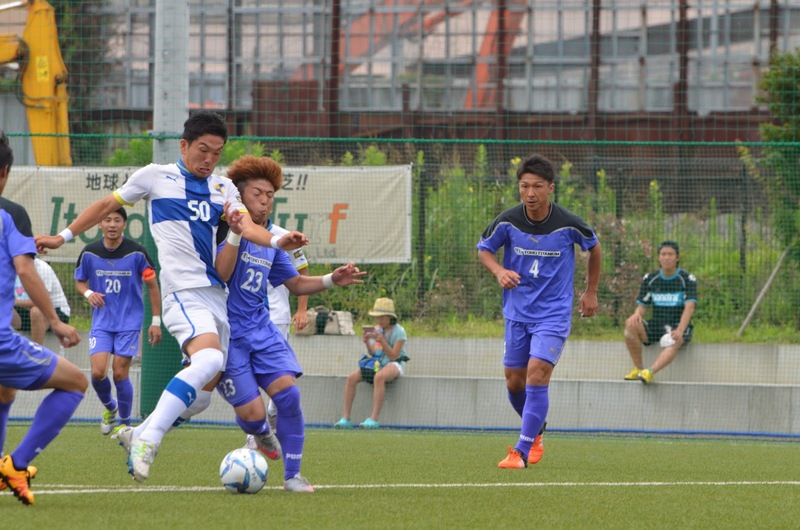 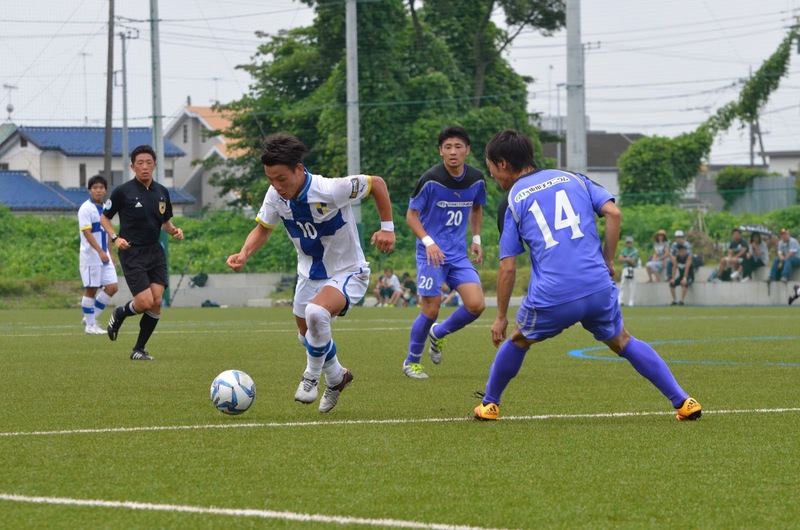 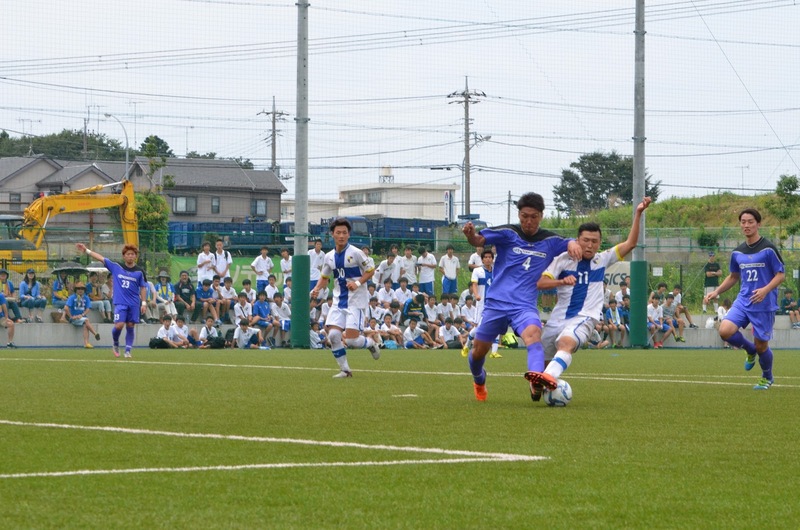 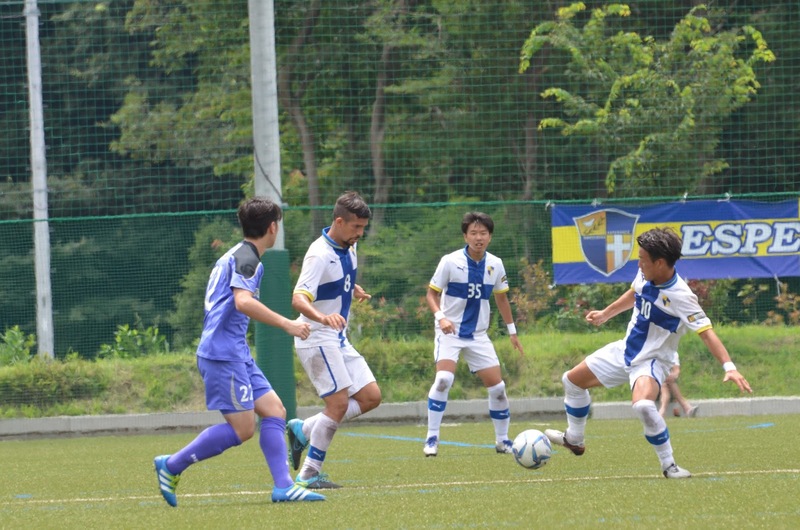 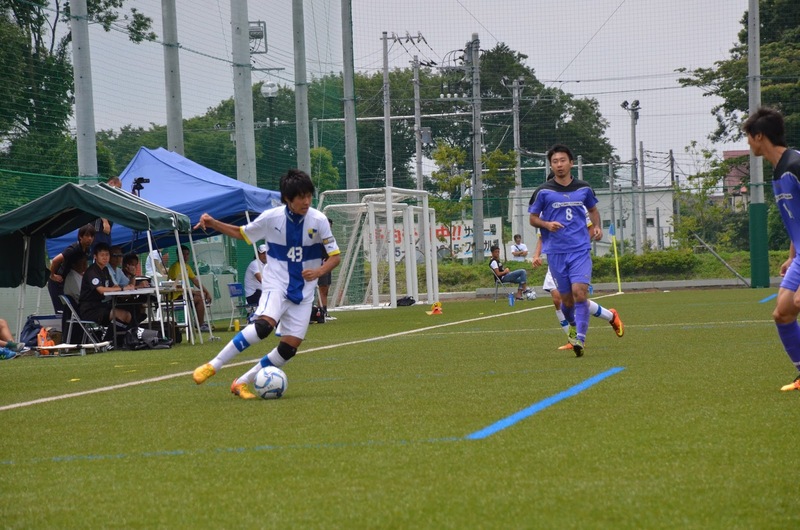 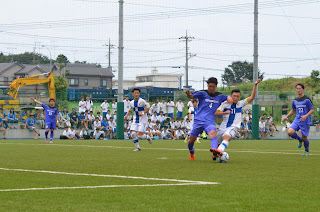 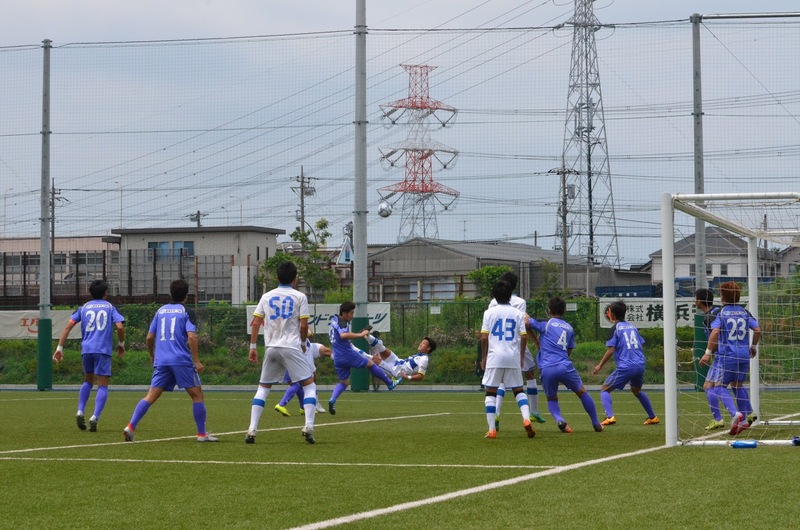 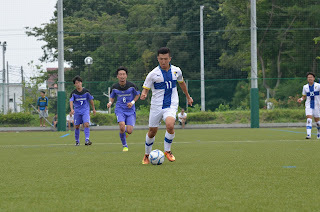 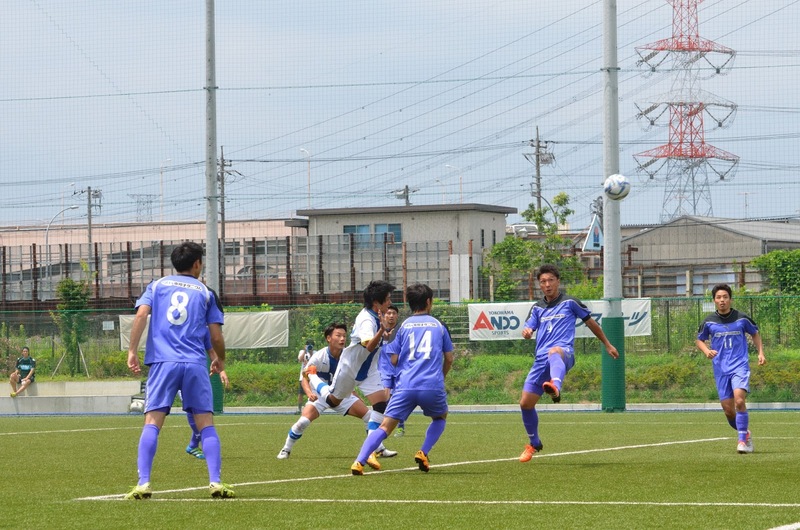 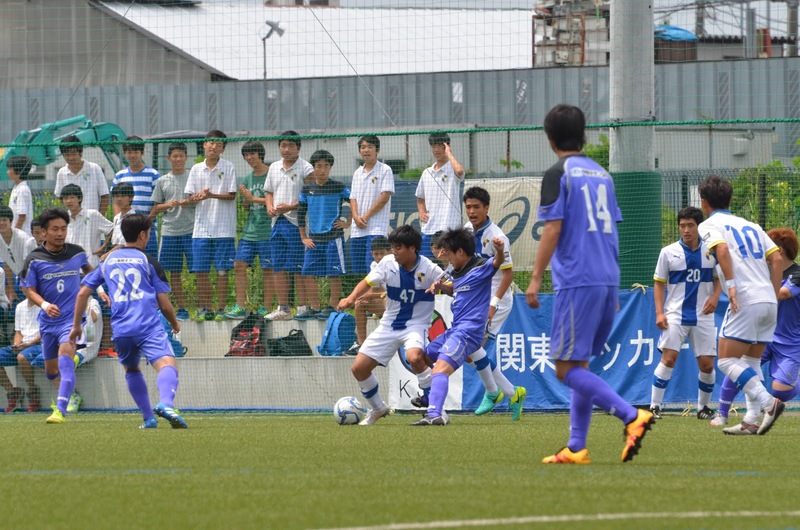 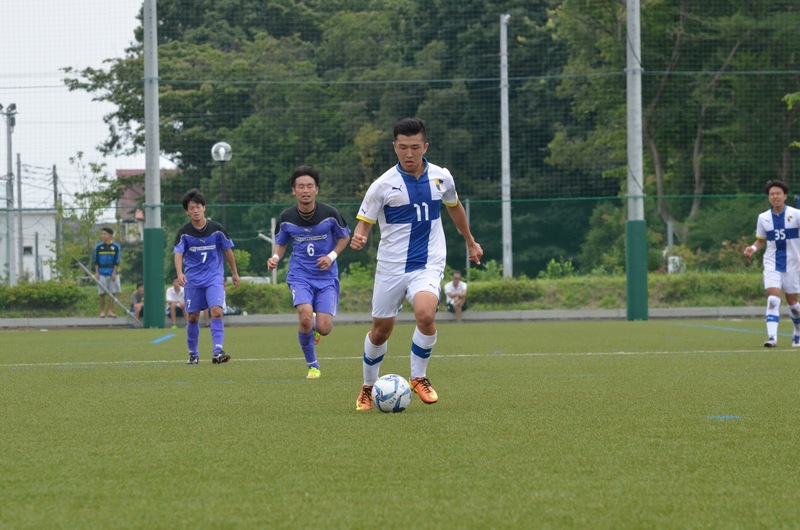 Nobuhisa Furukawa beat the defender to the ball and scored which made it 2-0. 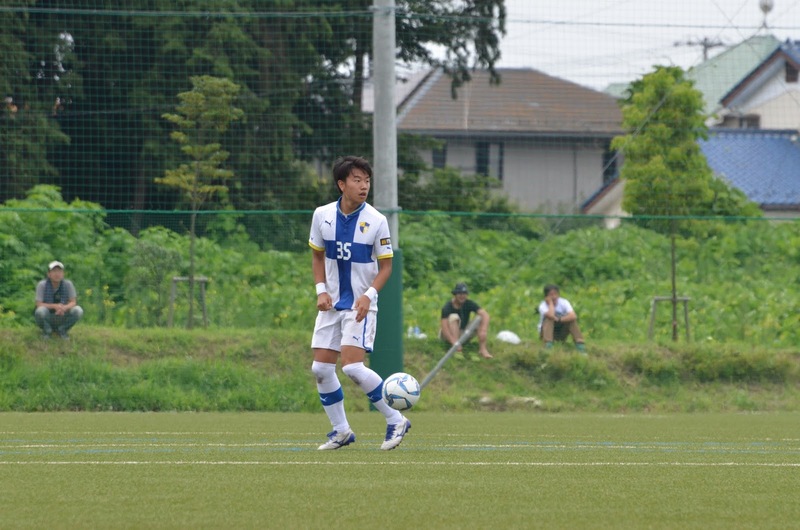 73rd minute, Nobuhisa Furukawa earned a PK and finished the PK. 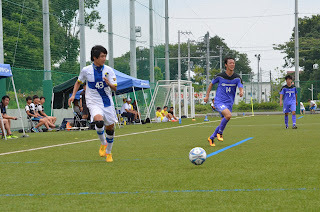 This game, Nobuhisa Furukawa was on. 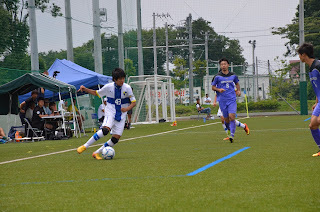 It was his 3rd goal today, a hat trick! 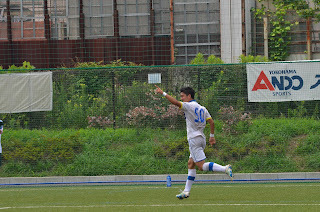 This was his 12th goal for this league, and he is on the top of the list for goal scoring. 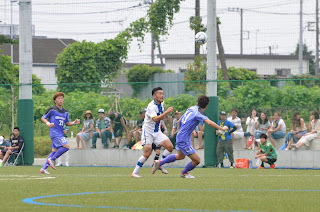 82nd minute, Tomoki Kitano dribbled up the left side and crossed the ball into the box, which went right to Yuta Fujiwara who scored. 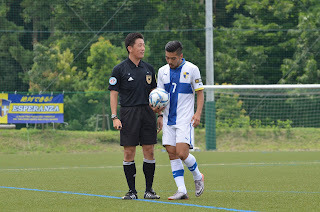 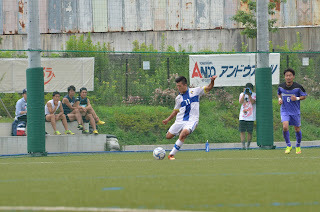 Tomoki Kitano has 12 assists which is 1st of the league and there is no one close behind him. 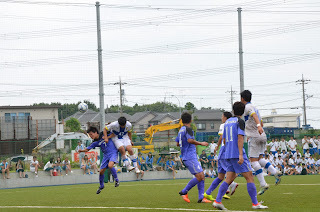 85th minute, Nobuhisa Furukawa started this attack. 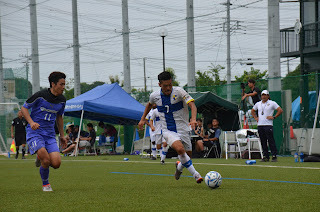 Dribbled down the center and passed the ball to the left where Tomoki Kitano was at the right place and placed it into the net. 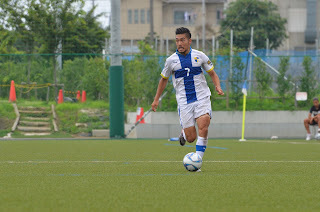 Tomoki Kitano scored his 10th goal in this league which made him 2nd of the scoring list. 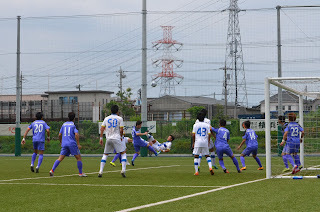 90+3rd minute, was the 7th and last goal for today’s game. Started from the corner kick from Gustavo. 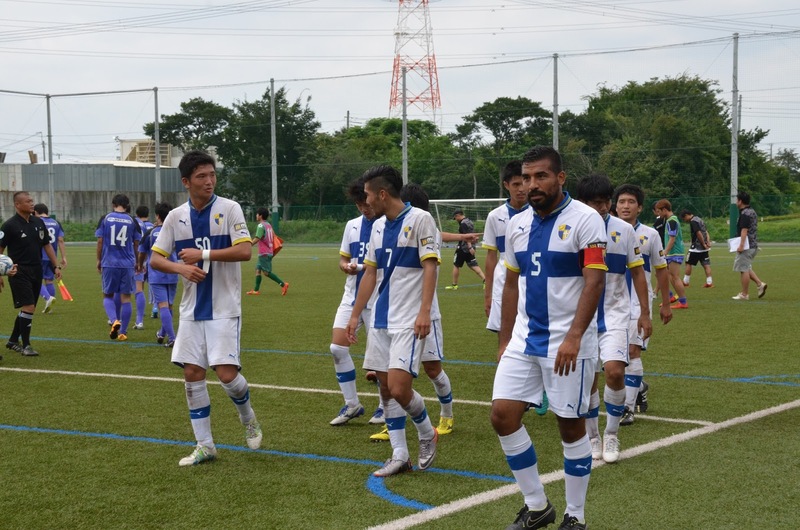 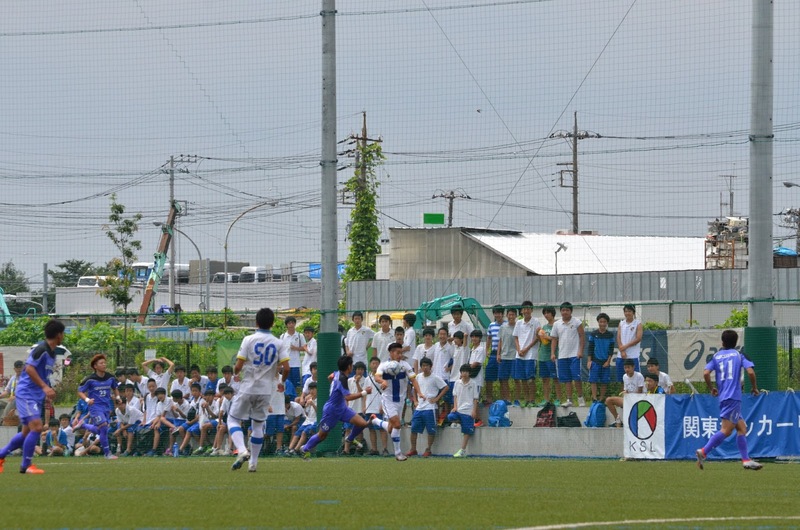 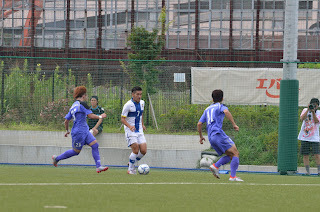 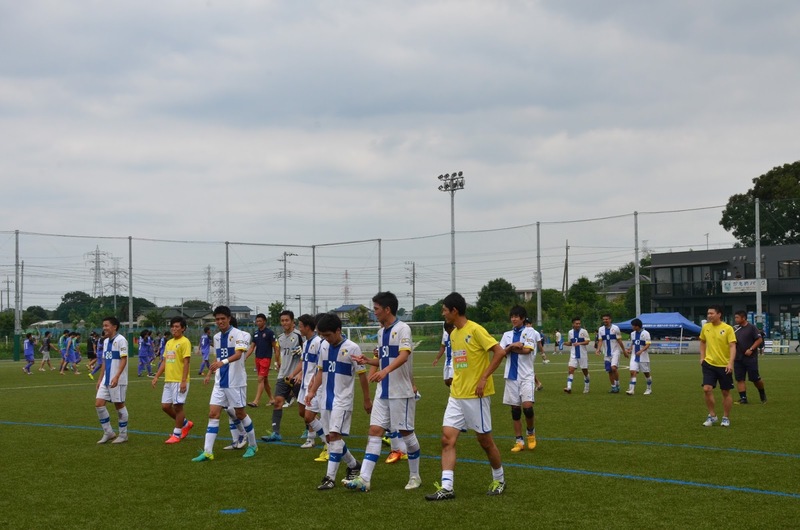 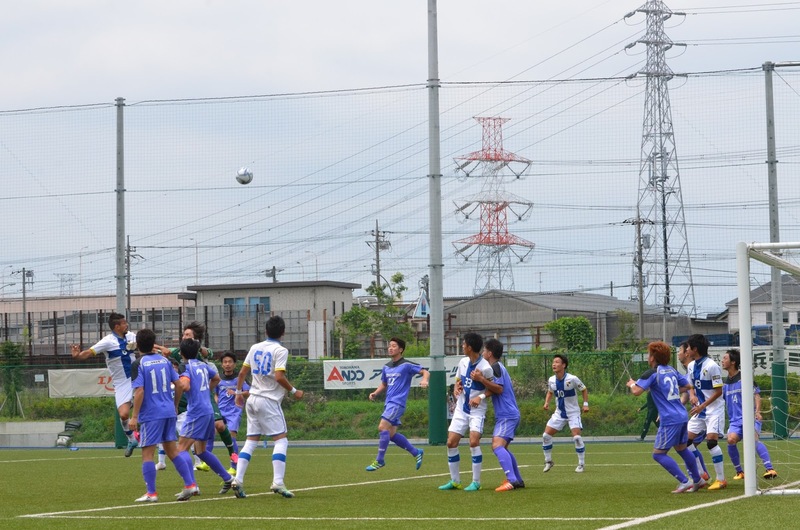 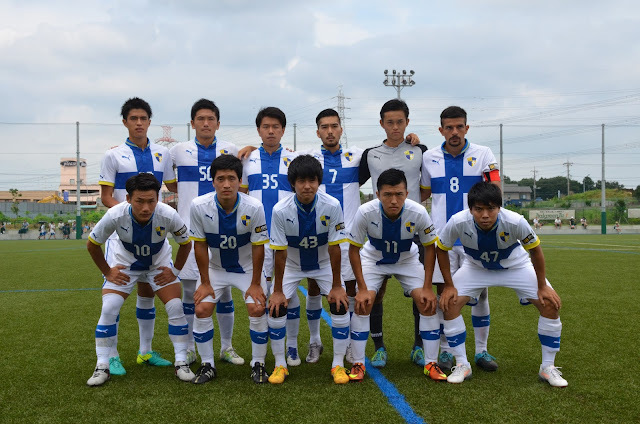 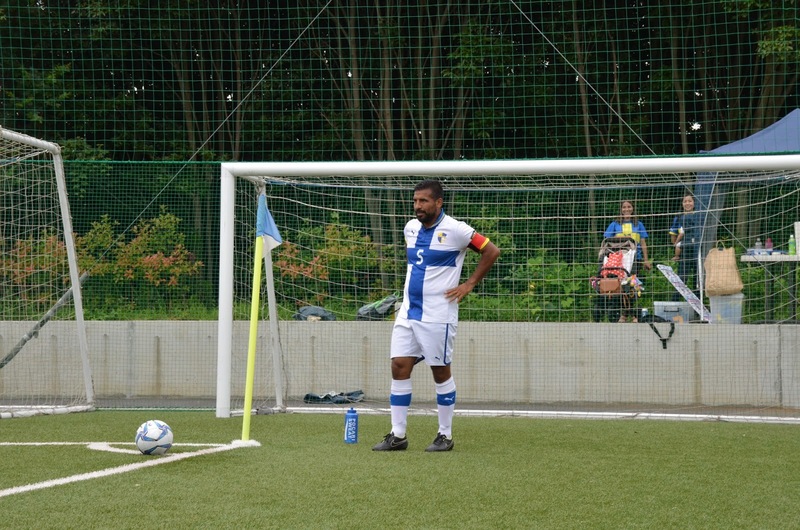 Shinya Egawa was the one who head the ball directly into the net. 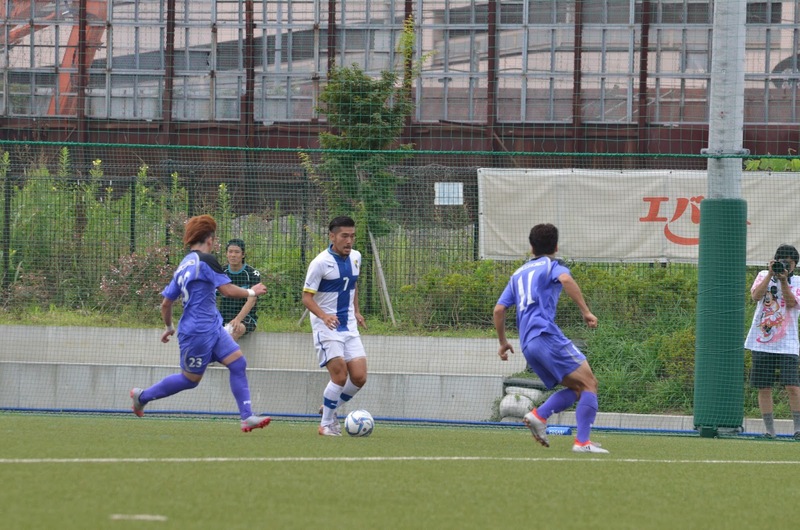 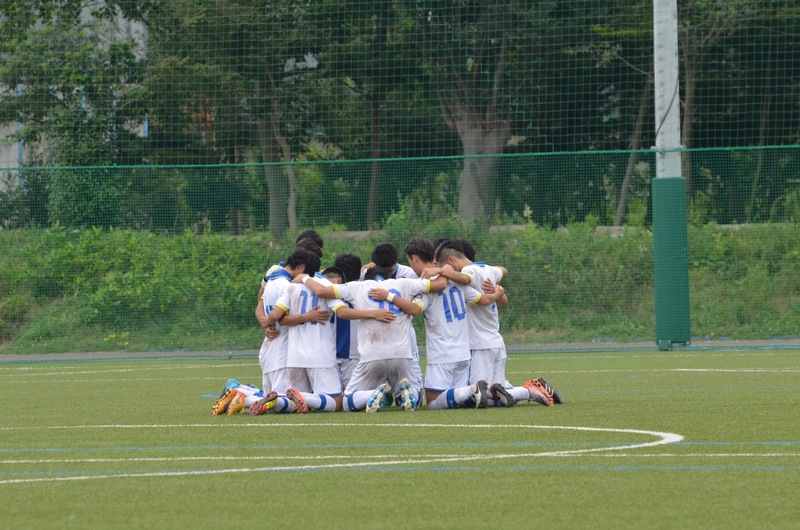 It was Shinya Egawa’s first goal this season. 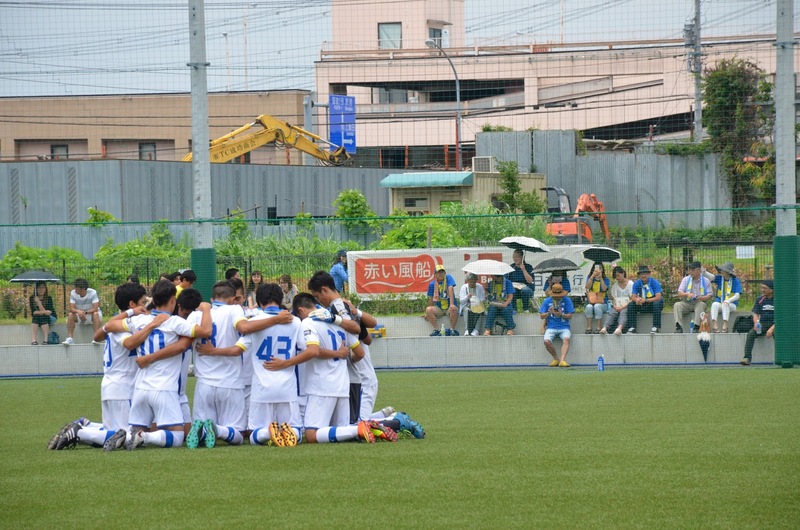 By winning this game, Esperanza brought up there standing of the league. 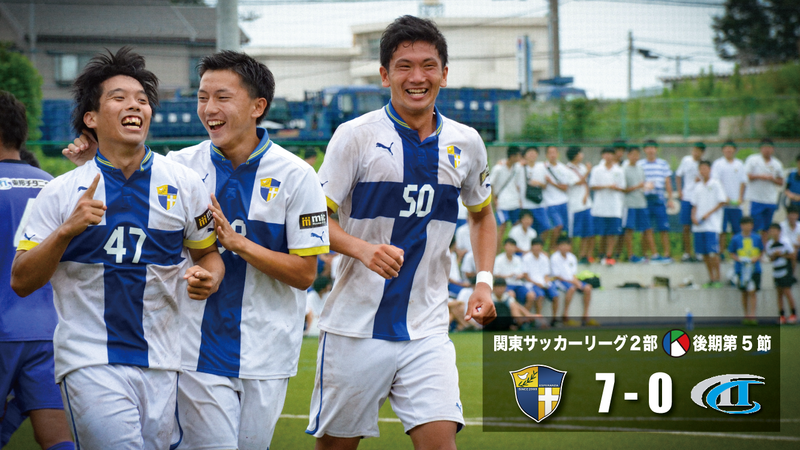 They were 8th before the game but are 6th in the league now. 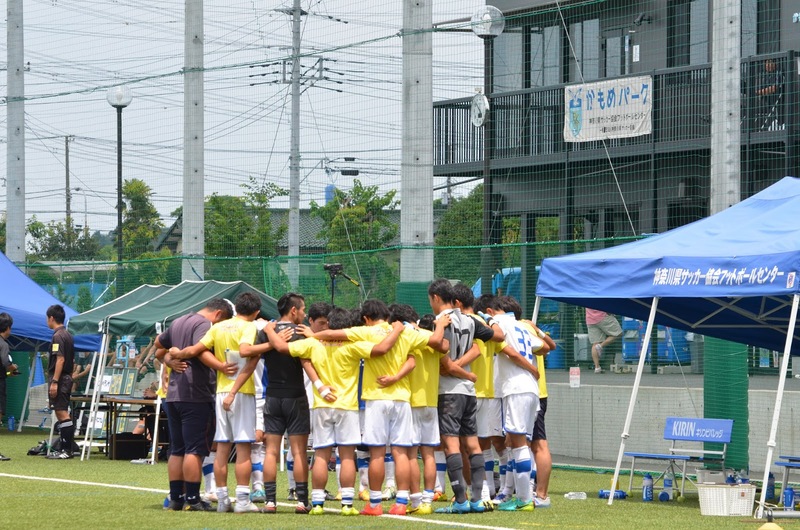 The team’s overall goals for this league is 37, and is leading the league with the most goals and the score and scored on difference. 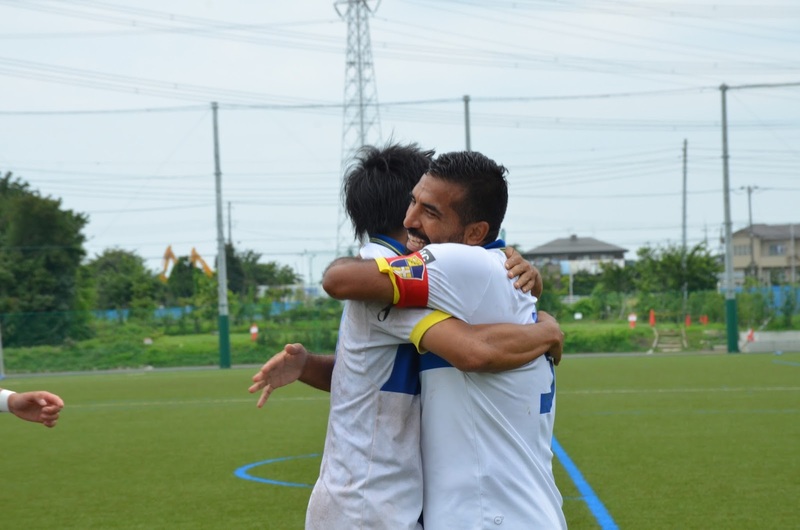 Esperanza’s players are on the top of the list for assists and goal scoring. 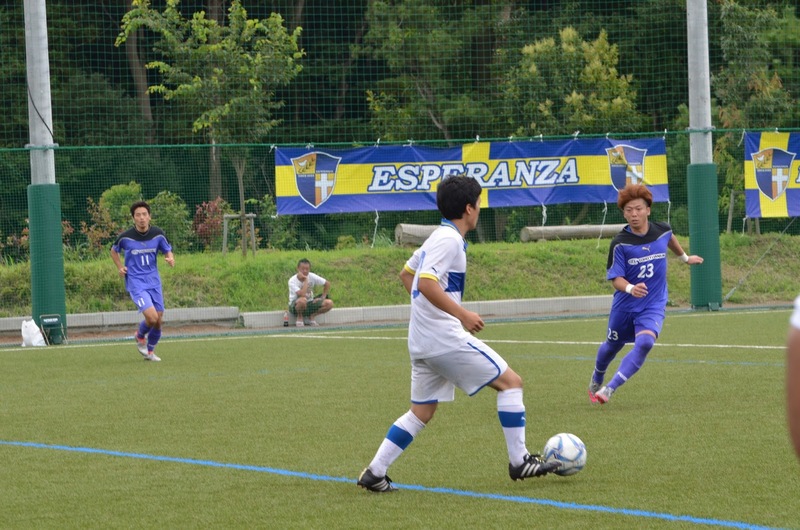 We can see that Esperanza has a strong attacking squad and are an attacking team. A lot of fans came to this game, and the atmosphere was great. 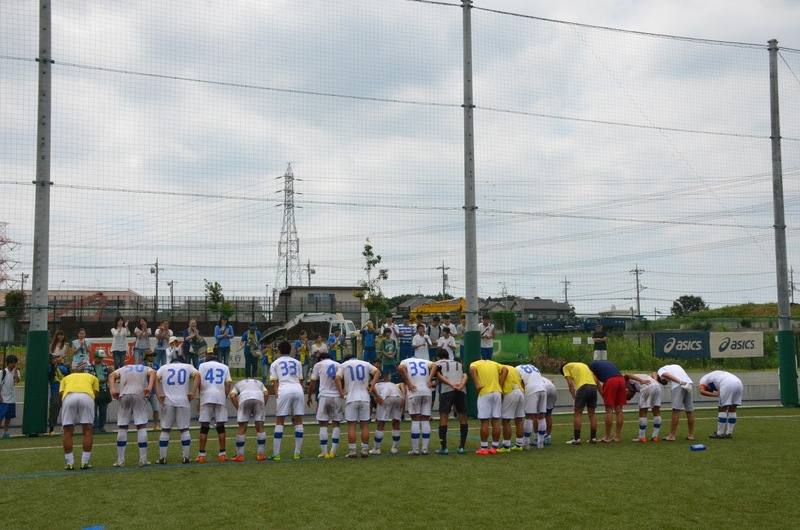 There were fans from other J-league fans and also fans from a J-league team from Akita where Agustin used to play before. 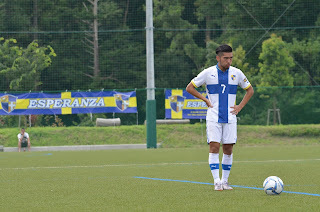 We are very happy that the number of fans are growing and the reason they are coming to watch the games is because the play style of Esperanza. 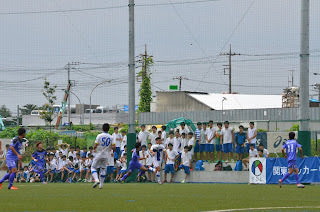 The fans cheerings are making a big difference to the players and are giving them strength to play. 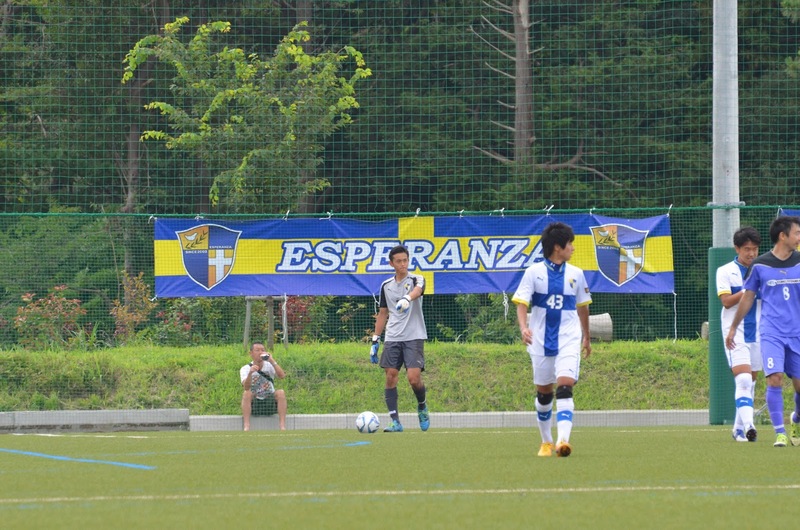 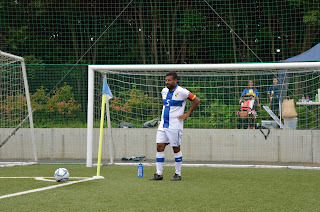 Please keep on supporting Esperanza and the players! 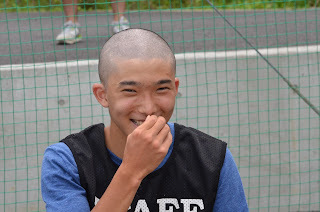 Again thank you for the people who helped with the staffing side for the game. 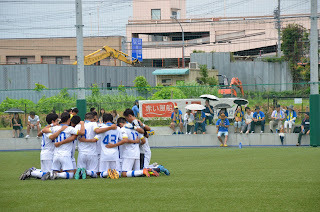 Wherever the people are, in the stands, on the soccer field, or far away, we unite as one and play for God. There are people who pray for Esperanza. 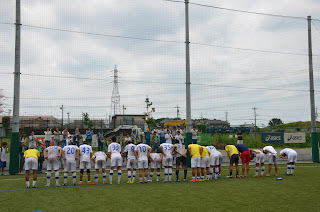 We have to give thanks to them and not to forget about what they are doing for us. 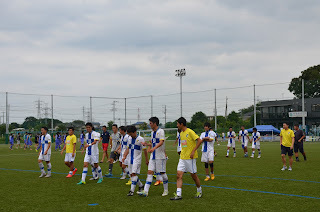 Next week is the last game before entering a month long break. 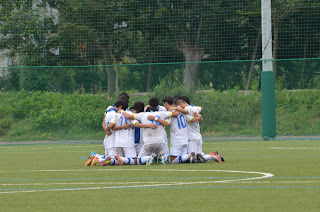 Let go and get that win!